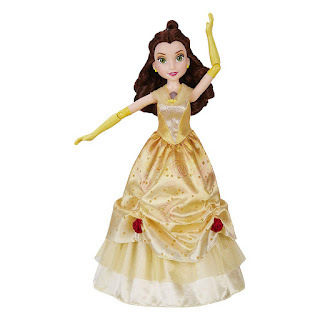 Amazon has the Dance Code featuring Disney Princess Belle on sale for just $12.50 (regularly $62.49). 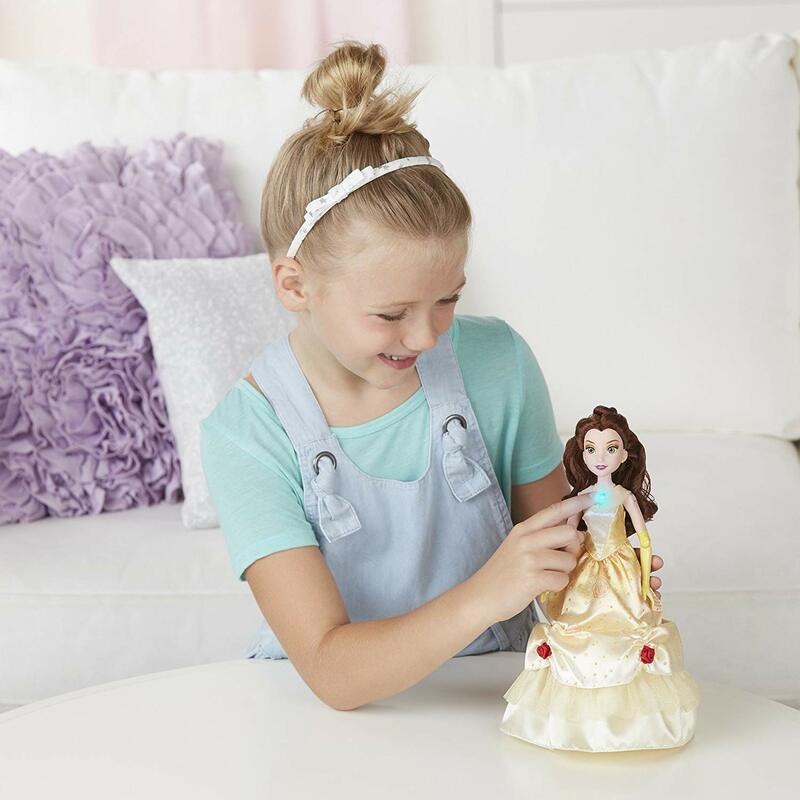 The interactive doll guides kids through more ways to play with over 100 fun and instructive phrases! Press her rose necklace once and she performs 1 of 10 pre-programmed dance routines. Double-tap her necklace and she instructs kids how to dance along to some of their favorite songs. There are 10 dance lessons to perfect! Kids can also lead the dance by gently moving the doll's arms. They can move her forward, backward, or twirl her around. With over 100 phrases and 7 different songs, kids will love interacting and twirling along with Belle!